The Animation Menu - just Create it! Assuming you now have the image loaded in the Main image buffer and one or more alpha selection masks stored and ready, let's now create an animation. PD Pro 4 lets you choose how many frames you want, and shows you how much memory will be needed vs. how much is available. That's in terms of physical memory (RAM) but you may actually have more memory available on your system in form of virtual memory (swapspace based on the size of the swapfile, either static or dynamically managed by Windows). Make sure that the Initialize option is set to copy the current frame (into each newly created frame). In the Timeline editor, you'll find a list of filters along the left edge below the preview thumbnail image. They are organized by groups, similar to the filters from the Filter menu (which apply to just the single, current image in the Main image buffer). Scroll down to the bottom of the filters list. 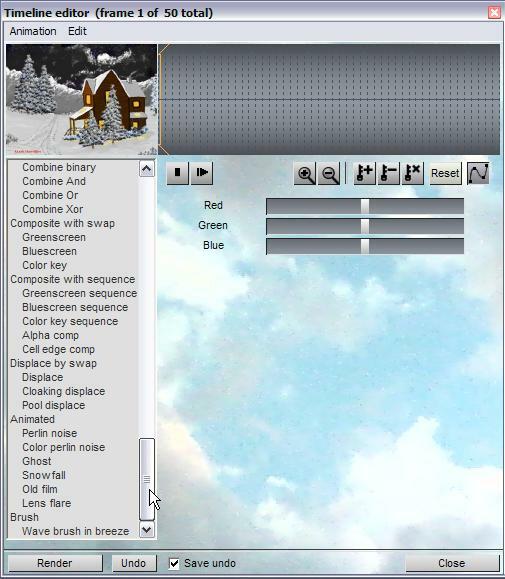 Find the group named 'Animated', which contains several animated filters, including the Snowfall filter. We will first focus on the type of snow flakes that are falling far away. We should have the mask selected which enabled the background sky far away. The nearby hills and house and trees should be protected from these snowflakes. The snowfall will appear to be made of small flakes. 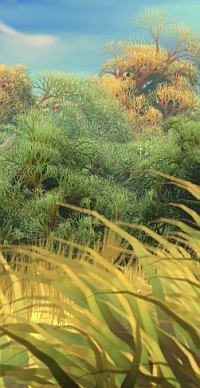 It also will not be very bightly lit, dimming into the atmospheric blur or greyish fog tint. First off , there will be lots of these snow flakes. Increase the Snowfall value to the max. The Velocity affects the vertical drop of their motion. If it's too fast it'll look like rain or heavy, wet snow. Plus, if it's meant to be for flakes far away, they should go slow. The Wind speed blows the particles sideways, left or right (o is in the middle). For a blizzard effect, make it a high value. It combines with the Velocity. If that one is small, the particles will go almost sideways. There's a turbulence factor, great for underwater bubbles or a few slow and nearby snow flurries. Keep it minimal here. The Size now: far way snowflakes? those are small. Try a few, like 1 or 2, perhaps a few more at 3. You can 'Render' a test and 'Undo' as needed. Voila - you're ready to let it snow, let it snow, and let it snow again and again. Click the 'Render' button in the lower-left corner on the Timeline. Do it more than once if it's not dense enough. 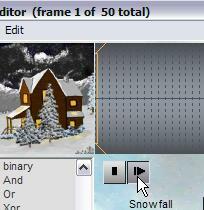 Use Undo if it's too much snow, adjust the parameters and try again. Make sure that the "Save undo" checkbox is checked if you wish to retain the priviledge of undoing. If you don't, then Dogwaffle don't temporarily save the prior frames while it's rendering. You then couldn't undo. Of course, the only reason to do that might be speed: it is a little faster if there's no saving to disk in PD Pro's temp cache folder. Use this carefully though, and only if you're sure you know the efefct is coming out the way you want it. You should se a progress bar during the rendering. You can cancel it too during that. 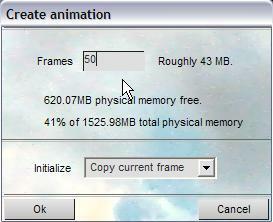 If you do be sure to click 'Undo' thereafter to restore the frames which have already been changed. You can then scrub manually through the frames on the timeline, or click the Play triangle button. 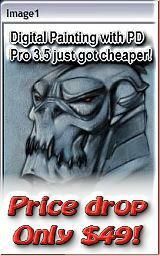 Dito on the normal animation toolbar of course.